Growing up, many curly girls struggle to manage their hair. Until recently, there wasn't a lot of understanding surrounding the care and maintenance of curls. Many curly girls spent a lot of time and money trying to blow their curls straight. However, as more women embrace their natural strands, more information has become available. This includes how to manage one of the key struggles of curly hair: avoiding the “wetted down” look. For many curly girls, gels are simply not going to be your friend. Instead of slathering your strands with a gel that will make them crunchy and shiny, consider a mousse. Mousses will provide the hold and definition you're looking for without creating the gross gelled down look. However, if you have thicker, tighter coils go for it with the gels. You can mix and match which types work best for you to get the definition you need without your curls going crunchy on you. Well moisturized curls are usually healthy curls. Healthy curls require much less product to maintain their shape and definition. Don't be skimpy when it comes to using conditioner, deep conditioner, and leave in conditioners. 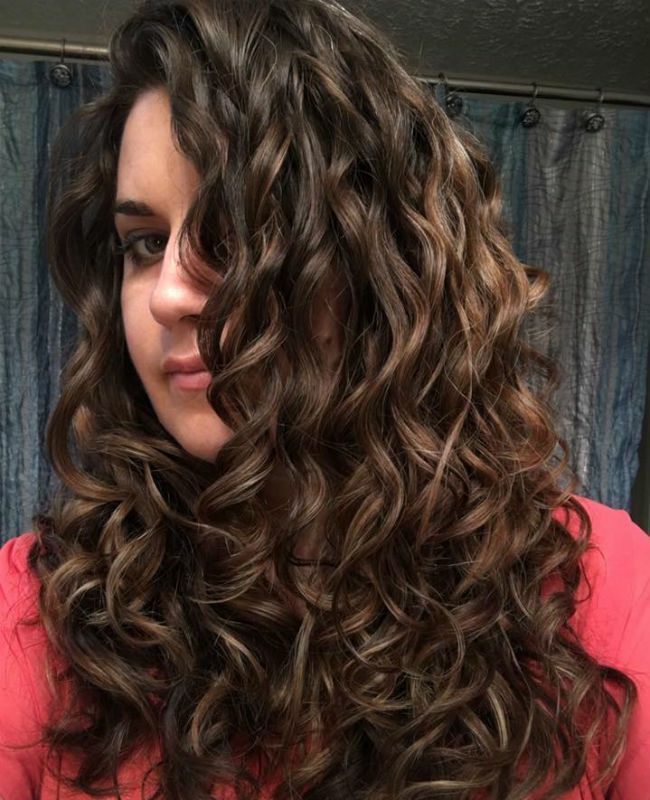 When paired with gels, you'll have curls that look great and stay in shape. A new season requires a new routine. For example, in the colder, harsher winter months you might want to try the L.O.C, method, which will help you “lock” moisture into your curls. For warmer weather, consider utilizing the LCEG (leave-in, cream, enhancing gel, hard hold gel) to keep curls looking on point and combating frizz.